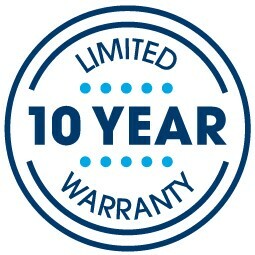 The 2019 Kirkville™ Super Pillow Top Plush mattress combines Serta’s Cool Twist® Gel Memory Foam and the new 739 Custom Support® Individually Wrapped Coil Innerspring system. This mattress also offers Serta’s Comfort XD™ Foam, an extra deep layer of soft yet supportive foam that gently cradles the body. 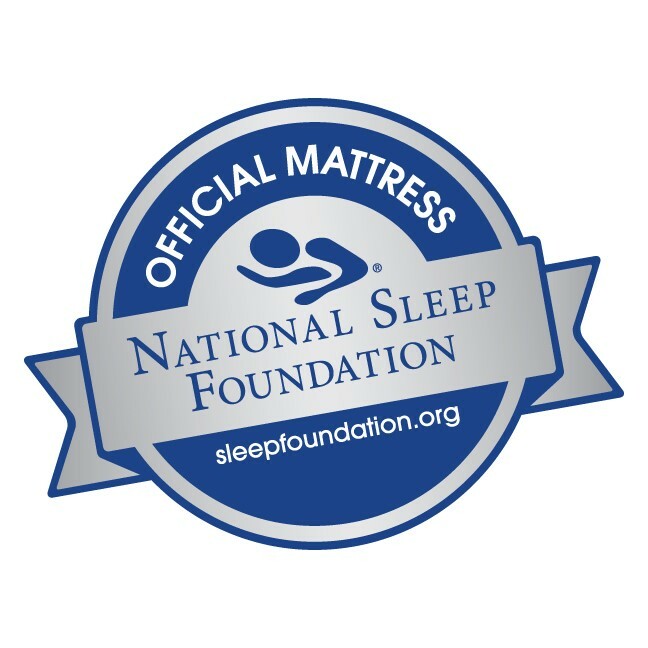 To instantly save 50-80% off retail pricing, contact your nearest Mattress By Appointment® today. Find the mattress of your dreams, save BIG, and sleep like a baby tonight!